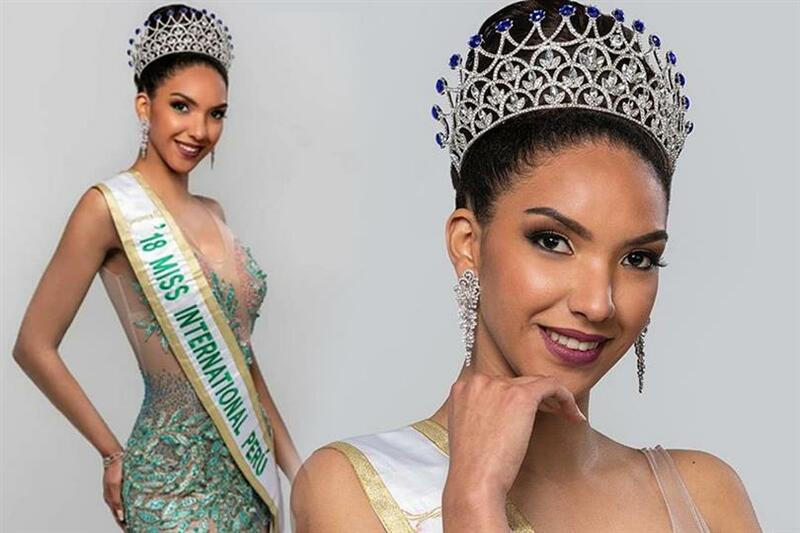 Marelid Elizabeth Medina has been officially confirmed as the new Miss International Peru 2018 through the official Facebook page of Miss International Organization. She will now represent Peru in Miss International 2018 to be held on 9th November 2018 in Tokyo Dome City Hall, Tokyo, Japan where Miss International 2018 Kevin Lilliana of Indonesia will be crowning her successor. Marelid Elizabeth is 25 years of age. She is bilingual and apart from speaking her mother tongue, she can also speak in English. 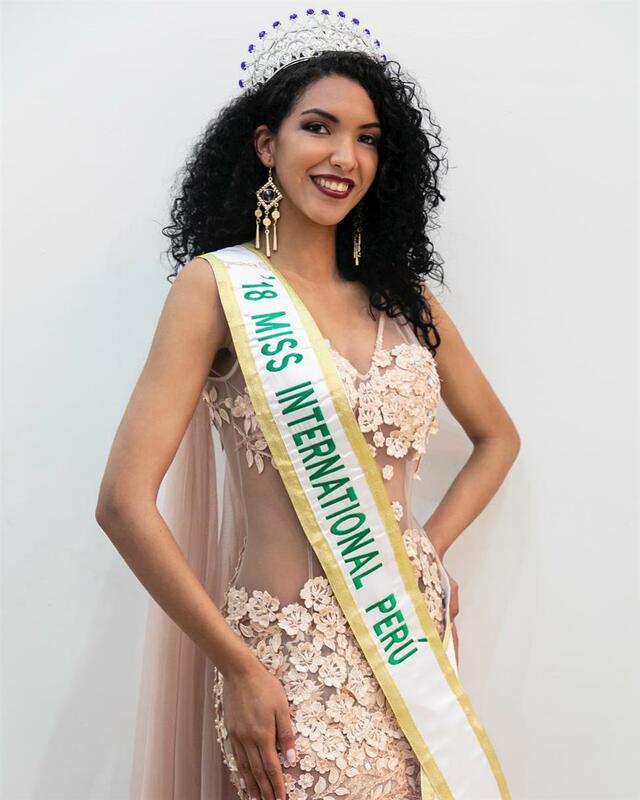 Marelid was titled Miss International Callao 2018 which helped her to ultimately earn the title of Miss International Peru 2018. Marelid succeeds Miss International Peru 2017, Tiffany López Borjas. Unfortunately, Tiffany was not able to secure a position in the finale of Miss International 2017, where she represented Peru. The nation is yet to bring home the prestigious crown, so Angelopedia wishes Marelid all the very best for her delegacy in Miss International this year.